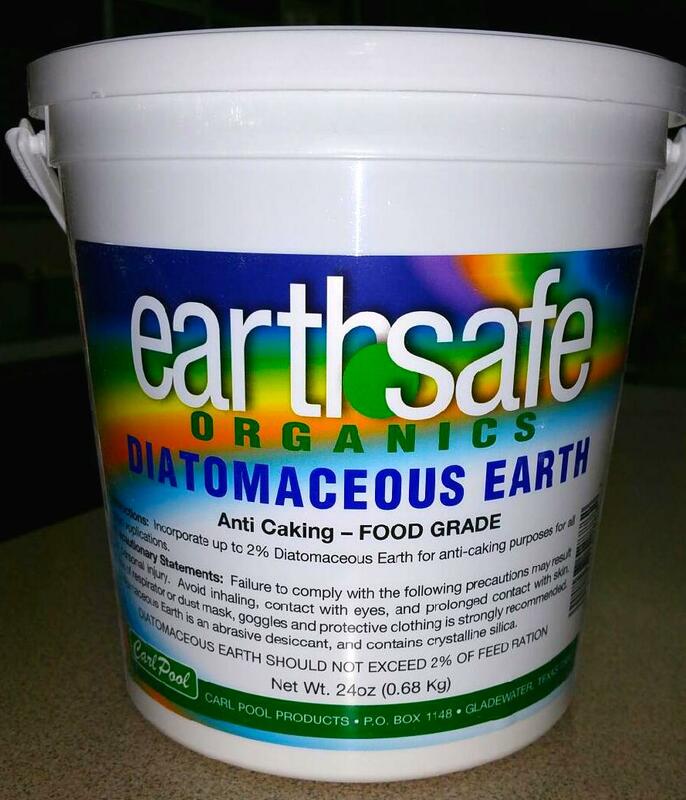 EarthSafe Organics Diatomaceous Earth is specifically designed to meet the needs of the environmentally-concsious lawn and garden enthusiast who desires products that perform well while showing concern for our environment. Two important principles of organic gardening are soil building through competing and the exclusive use of natural pesticides and plant foods. It is important to remember that organic plant foods work slowly but effectively, and are not needed in as large of quantities as commercial fertilizers. Earth-Safe Organics carries a full line of gardening products and pest control. 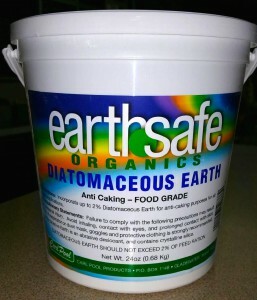 Mansfield Feed Mill carries Diatomaceous Earth by Earth-Safe Organics and this product works by absorbing the insects’ body fluids, and removes their wax coating due to D.E.’s sharp edges. This product can be dusted anywhere pest control is needed and will no harm birds or earthworms. Come in today to try this safe and effective pest control option! Click here for more information. This entry was posted on Wednesday, June 1st, 2016 at 11:52 am	and is filed under Garden, News & Updates. You can follow any responses to this entry through the RSS 2.0 feed. Both comments and pings are currently closed.